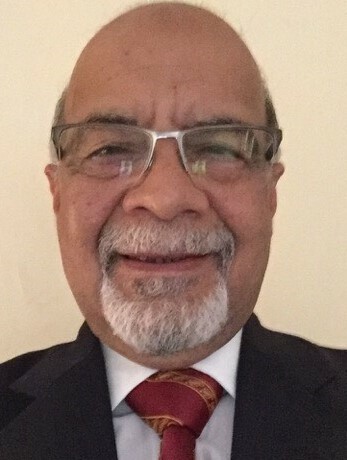 Experience : In 32 Years’ service in Railways he has experience of working in Central and North Central Railways As a clinician He was also associated with Indian Medical Association as President Gwalior and Vice President M.P. During this period He also worked as a Zonal Coordinator and Trainer for Physicians Training Initiative , a Joint Venture of IMA, NACO & CHAI( Clinton HIV AIDS Initiative) ,& provided training to more than 600 Doctors of Gwalior , Datia , Morena , Bhind , Guna & Shivpuri Districts. At　NAIR he has been Working as CTI for IRMS & taking sessions on Medical Subjects, Preventive & Positive Health , Stress management & Awareness for health related issues　in various courses. HOSPITAL MANAGEMENT FOR J.A.G. AND ABOVE.